Herff Jones, a Varsity Achievement Company, has partnered with St. Jude Children’s Research Hospital® to support their lifesaving mission: Finding Cures. 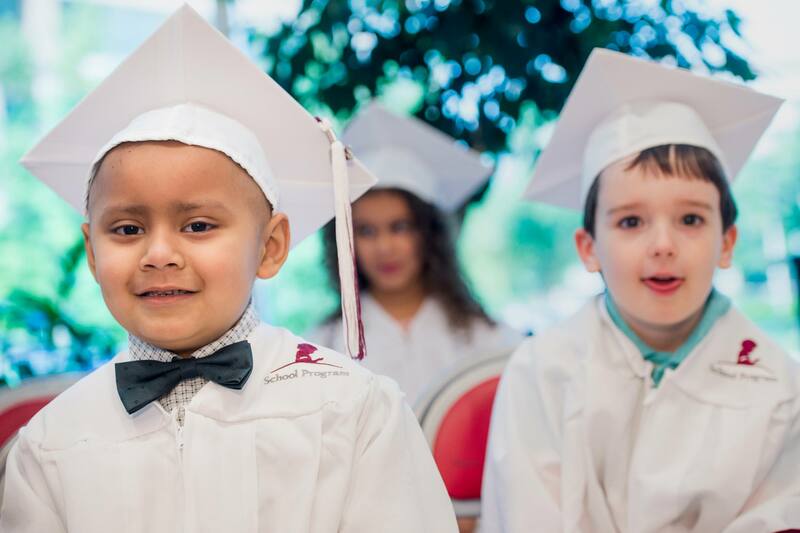 Saving Children.® As part of this partnership, Herff Jones also provides custom class rings, caps, gowns, tassels and diploma frames for the patients of St. Jude who graduate from the St. Jude Kindergarten and High School programs. Herff Jones employees and representatives are proud to team up with St. Jude to help them fulfill their mission of changing the way the world researches, treats and defeats cancer. We are honored to be a part of such an important milestone in all students’ lives, but especially those who have achieved while battling cancer and other deadly diseases. Consider making a gift directly to St. Jude by visiting their donation page here.